Get Ready So. Utah & Mesquite! Be part of the first show and come meet the band that will change your life! 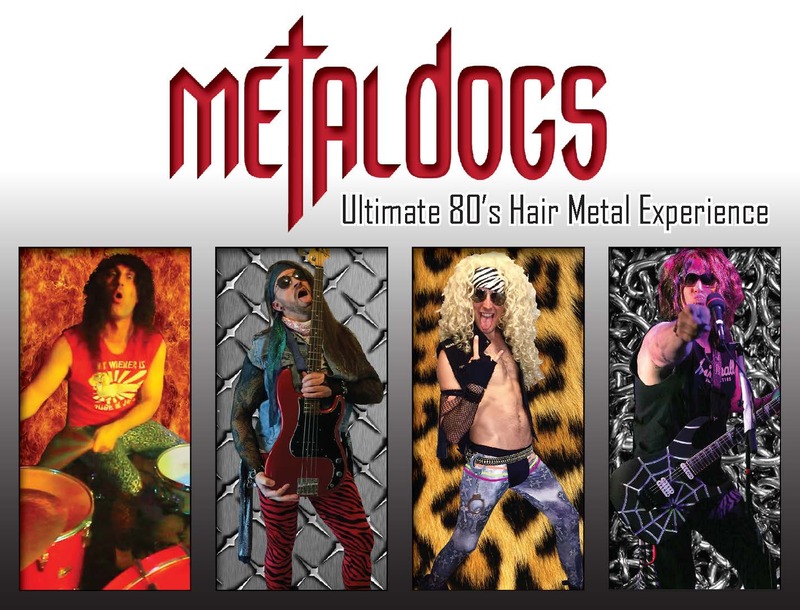 Metal Dogs will be performing twice a month with DJ GudNPlenty on Saturdays for the remainder of the year starting Saturday, September 29th. Leave the kids at home because this show is themed for adults!